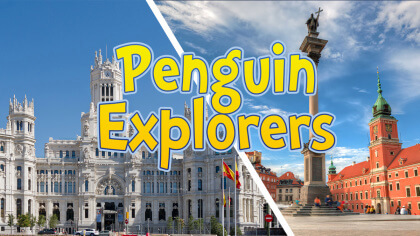 How to make a travel brochure! 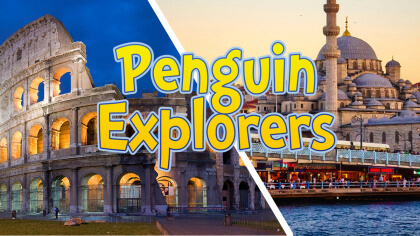 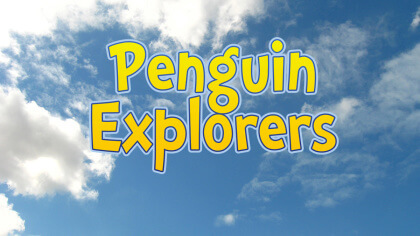 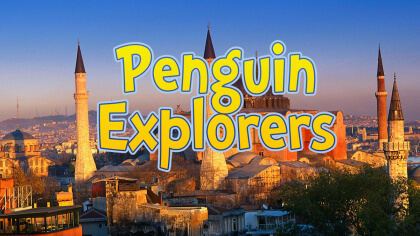 Kids travel guide to... Turkey! 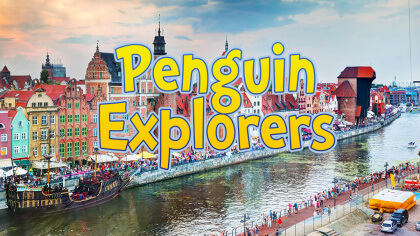 Kids travel guide to... Poland! 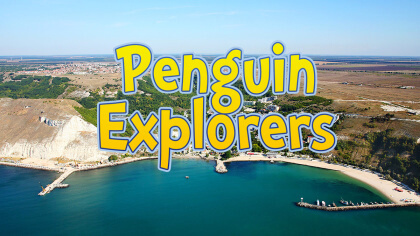 Kids travel guide to... Bulgaria! 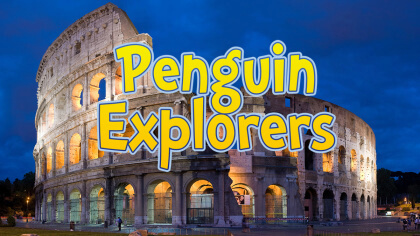 Kids travel guide to... Italy! 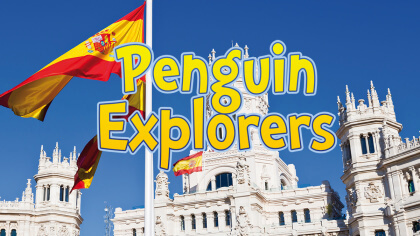 Kids travel guide to… Spain! 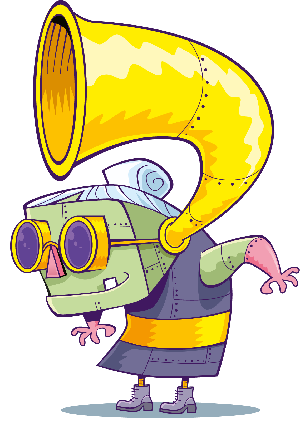 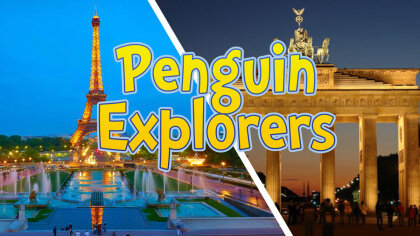 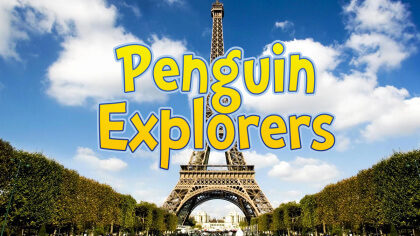 Kids travel guide to... France!